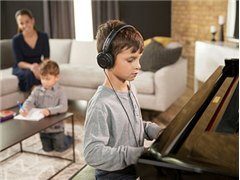 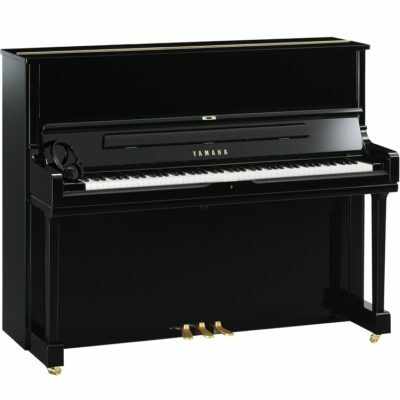 The Premier Digital Age Player Piano, the Yamaha Disklavier Enspire emulates the decades of research and development Yamaha has invested in their player pianos, the Disklavier. 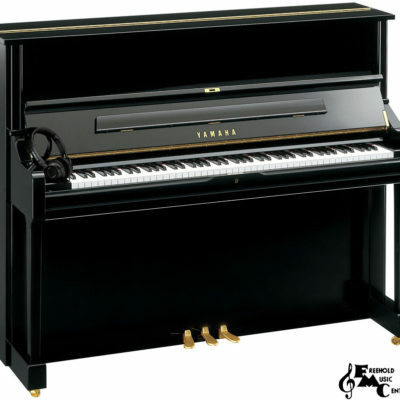 Available in Three different formats (Enspire CL, ST & PRO) that covers most of the Yamaha Acoustic Piano Line Up. 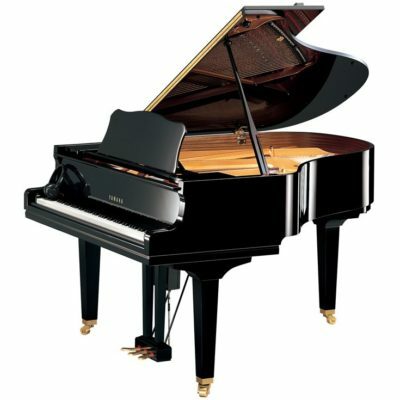 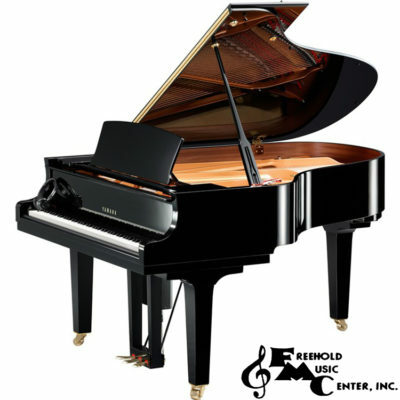 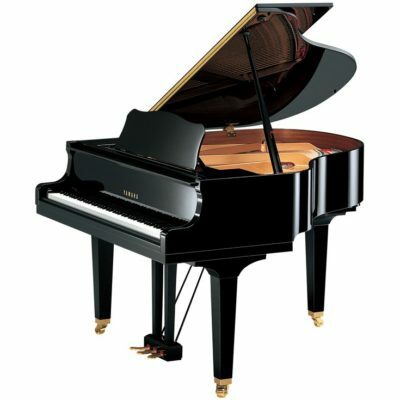 Their is a Perfect Enspire Disklavier for Everyone. 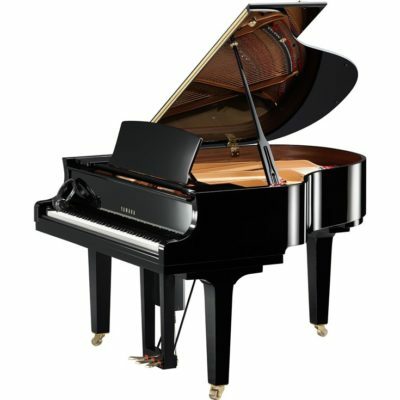 Come in today and experience the Yamaha Disklaver for yourself! 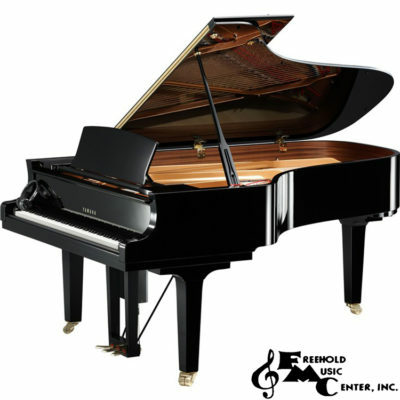 The Disklavier ENSPIRE allows you to revel in whatever music suits your mood or occasion, from classical solo piano or concerto selections to your favorite jazz or pop songs on piano – accompanied by audio and vocals. 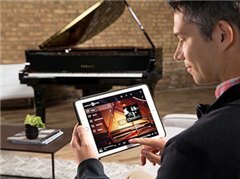 An easy-to-use and intuitive UI design provides direct access to 500 built-in songs* and thousands performances that can be downloaded directly to the instrument from the Yamaha MusicSoft online store..